Do You Want It Or Not? The Purpose-Driven, Financially Independent Life, I mean? Today I woke up tired! It was my normal time of about 4ish and I let myself snooze a little and next thing I know, it was closer to 5 than I am comfortable with. Because I WANT THE GOAL! All of that great stuff happens when I do not allow my current emotional state determine what i do or do not do. Because yes, you are busy. The prospects on social media all makeing you feel like you must respond NOW! And that makes you feel kinda unwilling to put yourself out, in case all your efforts are for nought. And yes, that 90 minutes needs to be found in the middle of your currently busy life! I would have regretted the time I wasted giving into my emotions, instead of gazing FIRMLY on the vision and getting to work designing it in the physical. YOU KNOW YOU WANT IT ALL! The life you LONG FOR! PS – Feeling stuck? Here’s how to remove the blocks to success – Grab my Amazon Bestseller – The FREEDOM Book. You can get it, FOR FREE at the moment at RosemarynonnyKnight.com/freebook. It for the spiritual who want to live a wealthy life of purpose – This book will help you uncover all your blocks and help you put a plan together to succeed! Hi Rosemary. I made the decision to live the life I want to live several years ago. From time to time I get distracted and go off the track. That’s when I feel the stress and get tired. Once I realize I’m off track I clarify my vision and get headed in the right direction again. One of the things that I never sacrifice is sleep or being with my kids. Health and family are two of the things that put me on this path, so why would I sacrifice them? If I did I might as well go back to having a job like everyone else. Fortunately my kids are old enough that they don’t need my constant attention. It would probably be different if they were still little. 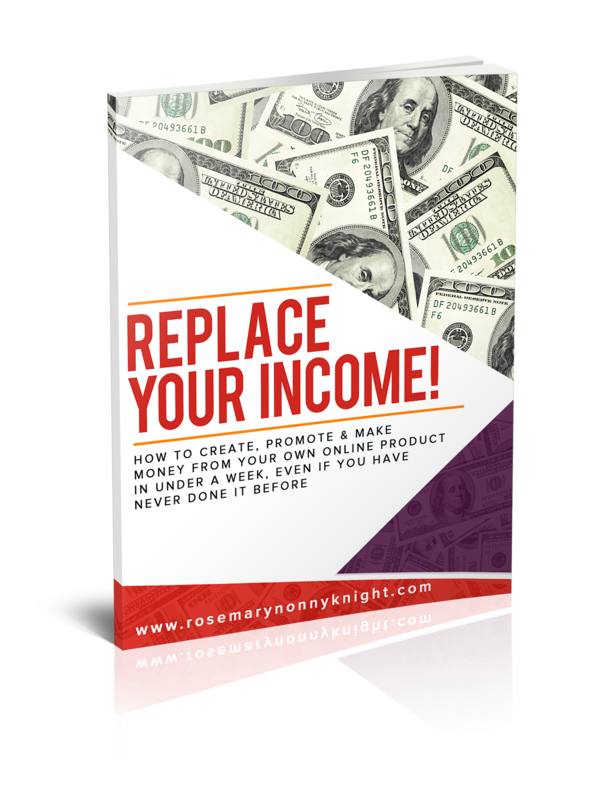 Wayne recently posted…Can You Really Fail Your Way to Success? The Urgent Call From Deep Within your Soul IS Going Nowhere! 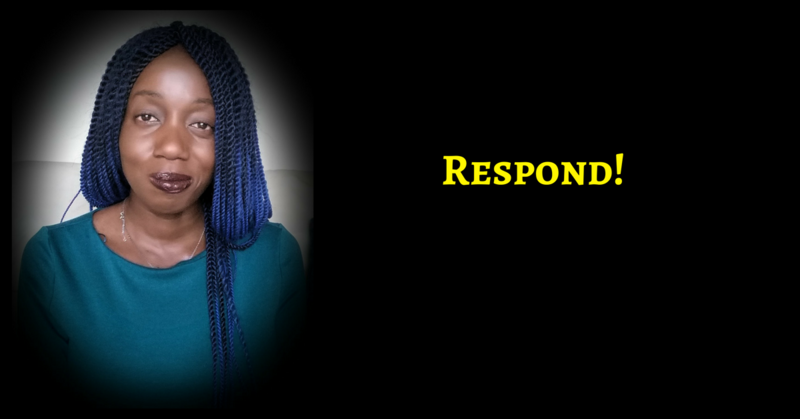 It is time to Respond!